The Widmer P410 Mini Perforator saves time and money. The Widmer Mini Perforator is designed as an well priced, light duty table top perforator that is both compact and portable. Operation is easy and safe. 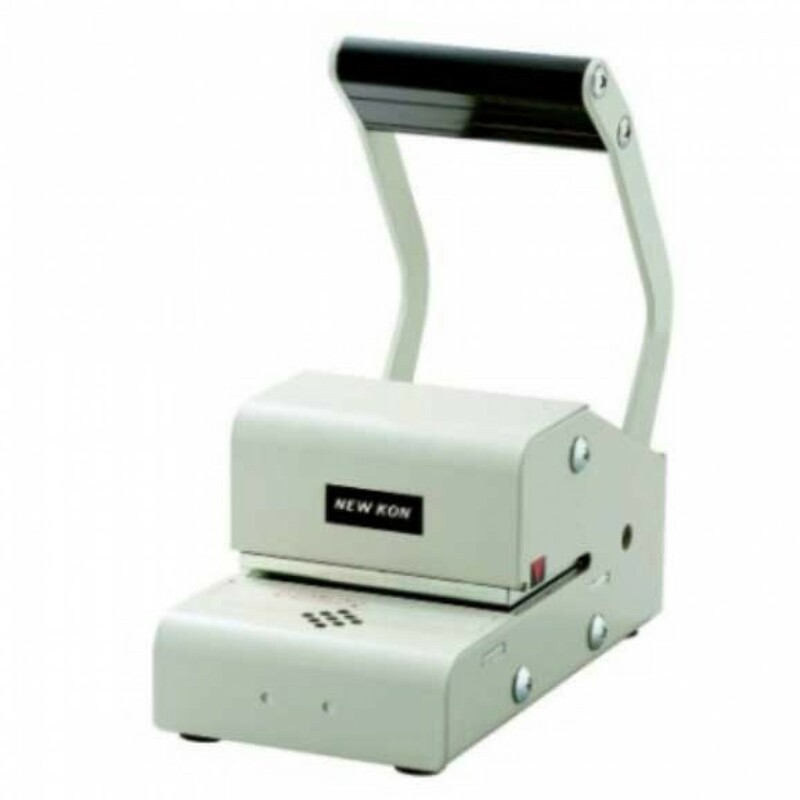 rator This can also use it to validate various types of documents with its hole punching mechanism. This perforator is truly a portable machine. Its unique design allows for it to be a compact, light duty table top perforator that really is portable. The 410 mini perforator is a multipurpose machine that features unlimited applications. It not only makes permanent markings on documents, it has a versatile select-a-word line.